The impact and influence of John Owen's theology has been widespread throughout Christianity. 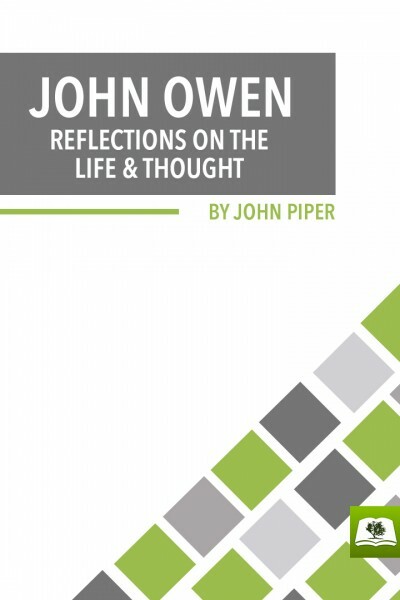 This shorty biography by John Piper, The Chief Design of My Life: Mortification and Universal Holiness; Reflections on the Life and Thought of John Owen, briefly outlines Owen's little known life and summarizes his contributions to Christian theology. Owen, who endured the death of ten of eleven children in their infancy and lost his daughter as a young woman, was a very public figure during the Puritan era in England who preached on holiness and the death of Christ. A remarkable feature of his life was how he lived what he preached, and, in a day where holiness is not emphasized, Owen's words and life have meaning for every Christian.